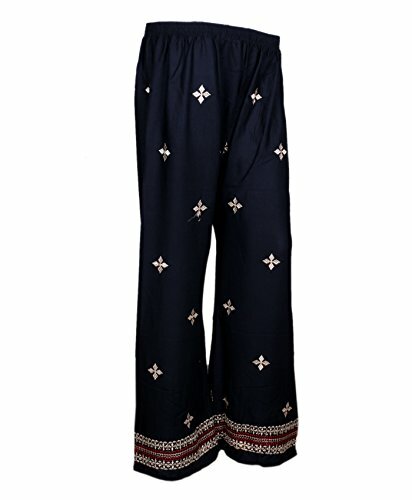 Update your best look by wearing this Palazzo from the house of Indistar . Pair it up with high heels with a solid top to look stylish and elegant for your outings. These regular fit Palazzos are lightweight and comfortable to wear all day long. Our Products are High Quality with competitive price. Your satisfaction is our primary motto. If you have any questions about this product by Indistar, contact us by completing and submitting the form below. If you are looking for a specif part number, please include it with your message.